Enjoy the excitement of yacht racing anywhere in the world! We are dedicated sailors, intent on bringing the many aspects of the sport to as many people as possible. We simply could not ignore Yacht Racing, which takes the leisure sailor into a completely different world of camaraderie, skill, adventure, thrills and competition! Regattas, Offshore Racing and Cruising & Mile Building Passages take place throughout each year in all parts of the world. Many regions are seasonal, which often inhibits competitive sailing at different times of the year. 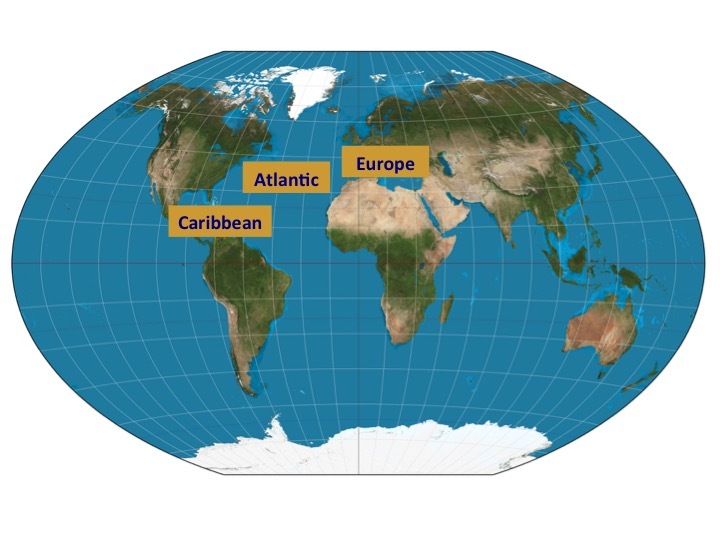 This is why we cover the four major global sailing regions. Please Enquire for the full programme. To overcome this, and to bring you as much opportunity to get involved in this exciting discipline at any time, we have put together our Race Charter Associates Fleet. This fleet comprises a range of pedigree race yachts, and all are capable of winning with the right crew. Each yacht has a varied schedule to ensure that all year round there is something for everyone, almost anywhere! By bringing such a fleet together we aim to offer our Clients maximum access to as much sailing diversity as possible in terms of regions, events and yachts. Please see our Yacht Calendars & Rates tab for all the sailing opportunities we offer. We work with our Charter Associates to ensure they are marketed with professionalism and efficiency ensuring they do not miss out on bookings that otherwise may have been lost due to sailing or yacht maintenance duties. They are excellent at what they do, we are equally as good at what we offer them, and you. An enquiry through us will bring you exactly the same offer as it would through our Charter Associates, but it will probably be much quicker!. You are not paying us, they are!